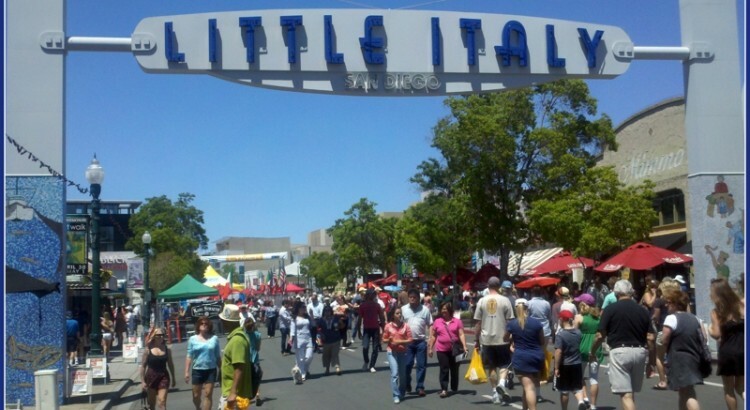 The neighborhood that we know today as “Little Italy” was originally a fishing town occupied predominately by Italian immigrants. It’s a hilly little place that has since been gentrified, and it now caters to high fashion and fine Italian dining. While it plays on the roots of Little Italy, the new place is a far cry from what the area used to be like.